A scavenger is an animal that seeks out dead animals in order to eat them. Though some animals are exclusively scavengers, there are also many predators that will resort to scavenging behavior when food is scarce. They are an essential part of the food chain. Several scavengers populate the tundra. The arctic wolf is a tundra predator that has strong scavenging tendencies. While they tend to prey on deer, hare and small rodents, they will also stalk polar bear kills, driving off smaller scavengers from the kills so that the pack can eat. 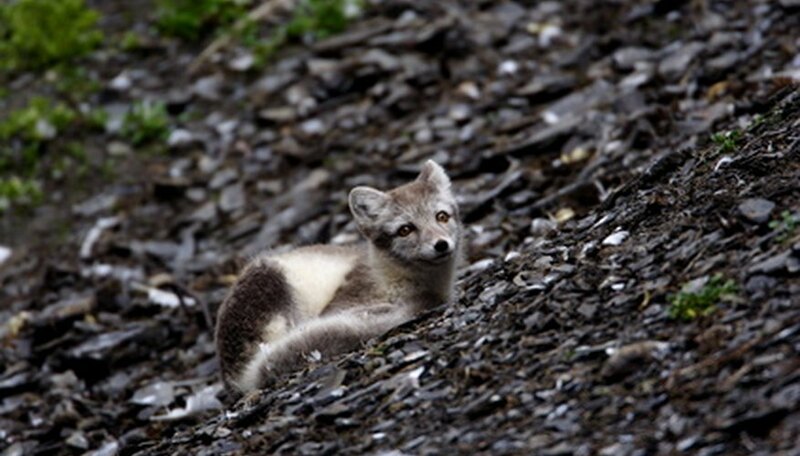 The arctic fox preys on seabirds, rodents and waterfowl, but a large portion of its diet comes from scavenging. The arctic fox searches out seals that the polar bear kills. As the polar bear mostly eats the blubber of the seal, there is usually plenty of meat and scraps left over for the arctic fox. Glaucous gulls are seabirds that live on coastal tundra areas as well as packed ice, sea cliffs and river deltas. 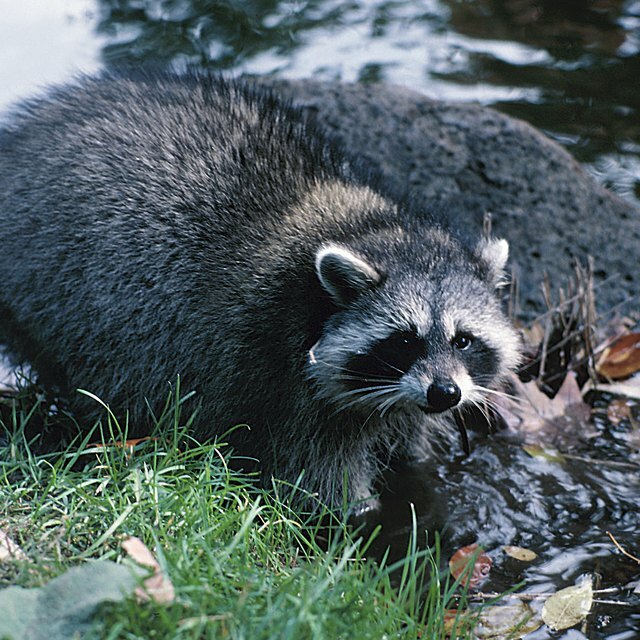 A large part of their diet includes meat from dead fish and dead birds, but they also prey on waterfowl and fish. Snowy owls are found all over the tundra — even on the ice pack, where there are no rodents. These predatory birds are extremely hardy, and where they cannot find prey, they will resort to following polar bears and scavenging scraps from polar bear kills. While wolverines are fierce predators capable of running down older moose or caribou, Hinterlands Who's Who states that they are primarily scavengers. They will carry away moose carcasses and caribou heads from wolf kills, and in times when food is lean, wolverines will return to old kills in order to eat frozen bones and pelts. Ma, Lanh. "Scavengers of the Tundra." Sciencing, https://sciencing.com/scavengers-tundra-6753583.html. 24 April 2017.